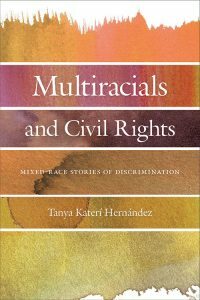 In Multiracials and Civil Rights (NYU Press), recently published on August 3, Professor Tanya Katerí Hernández debunks this idea and draws on a plethora of court cases to demonstrate that multiracials face the same types of discrimination as other racial groups do. 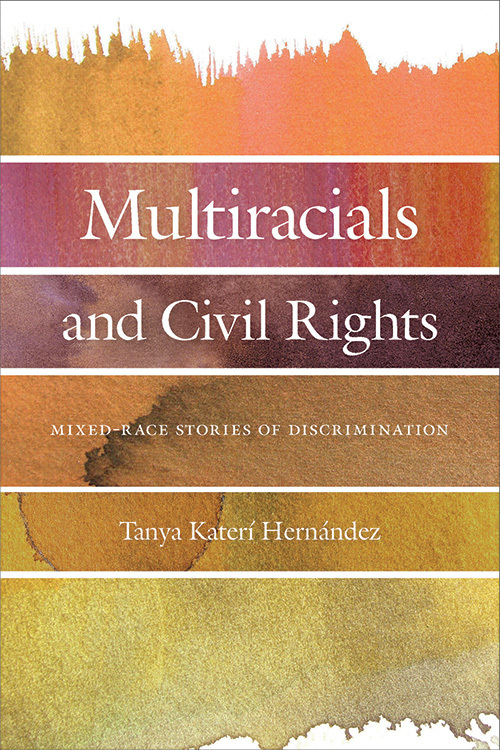 Hernández argues that multiracial people are targeted for discrimination primarily due to their non-whiteness, and she shows how the cases highlight the need to support the existing legal structures instead of a new understanding of civil rights law. 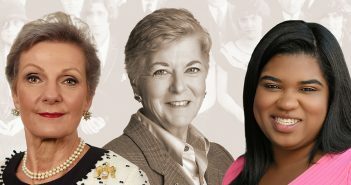 Coming at a time when explicit racism is resurfacing, Hernández’s look at multiracial discrimination cases is essential for fortifying the focus of civil rights law on racial privilege and the lingering legacy of bias against non-whites, and it has much to teach us about how to move toward a more egalitarian society. Kevin R. Johnson, dean of UC Davis School of Law, says, “Multiracials and Civil Rights is a ‘must read’ for anyone interested in sophisticated analysis of the use of the civil rights laws to challenge discrimination in the United States. The book is available for purchase on the NYU Press website and Amazon.